Our customers have come to expect first class service from ACE Domestics – and that’s exactly what we deliver. If you’re suffering from a troublesome tumble dryer, before you give up hope and replace your whole machine, get in touch with the experts at ACE. We may be able to fix your machine with a simple part change. We aim to save you money; our engineers carry spare parts with them on every call out so we should be able to establish a problem and solve it within a single call out. Our experienced engineers offer a fast response and accurate and honest service. 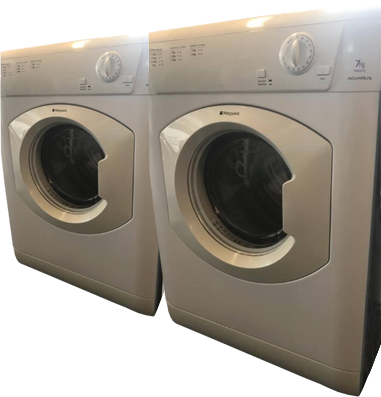 With a wealth of knowledge and Buy with Confidence certification, our experts can handle repairs for all makes and models of tumble dryers. Based in Plymouth, our engineers attend call outs as far as Saltash, Ivybridge and Tavistock.